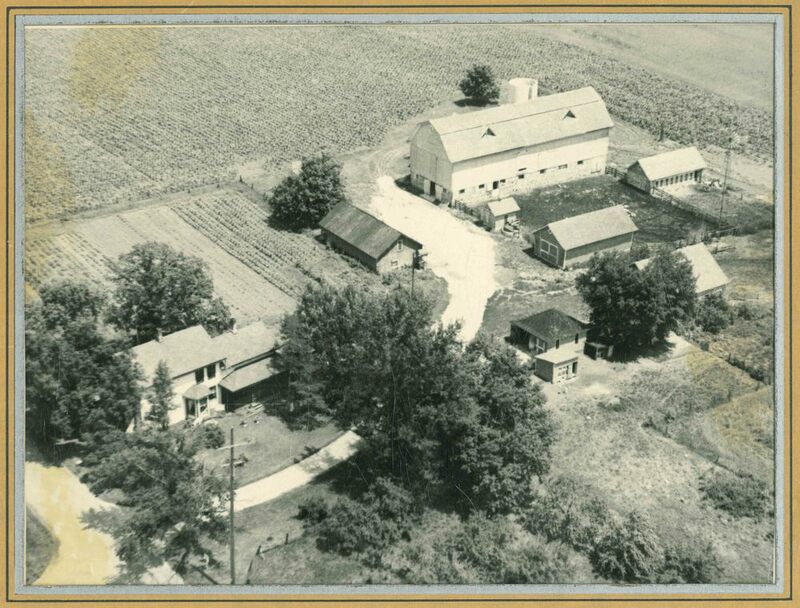 “This farm has been in our family for over a hundred years. Hard work and industry was what their farm life was all about. The historic barn that planted the seed. Adam and Emily were driving by and wondered if they could get some wood off of that barn out there. That’s when Adam said, “Hey, I know that guy.” So Adam and Seth got on out there and the Lyons Family were friendly partners in their first barn dropping. BOTTOM LINE: farmers make good friends.